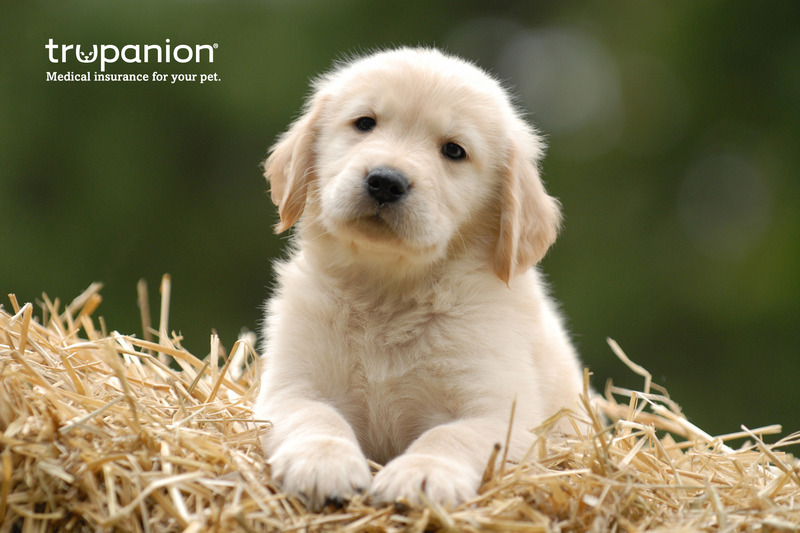 Trupanion is an industry leader in pet insurance, offering cat and dog insurance in the United States, Canada and Puerto Rico with the mission of delivering financial peace of mind to pet owners. Trupanion offers a simple, customizable pet insurance policy with 90% coverage for diagnostic tests, surgeries, medications, hospital stays, and alternative therapies for the treatment of accidents or illnesses. Trupanion’s policy includes coverage of hereditary and congenital conditions with no payout limits per incident, per year, or over the lifetime of the pet.